If your truck is broke down, call us now! We are here to help! OnSite truck service will come to you! We offer competative Service and Preventative Maintenance packages. Call us today and let us help you! Our goal is to provide THE BEST Customer Service Experience in the Industry. We offer 24 Hour Emergency Roadside Truck Repair & Mobile Maintenance Service. We look forward to partnering with you in keeping your Vehicles Safe and Profitable. 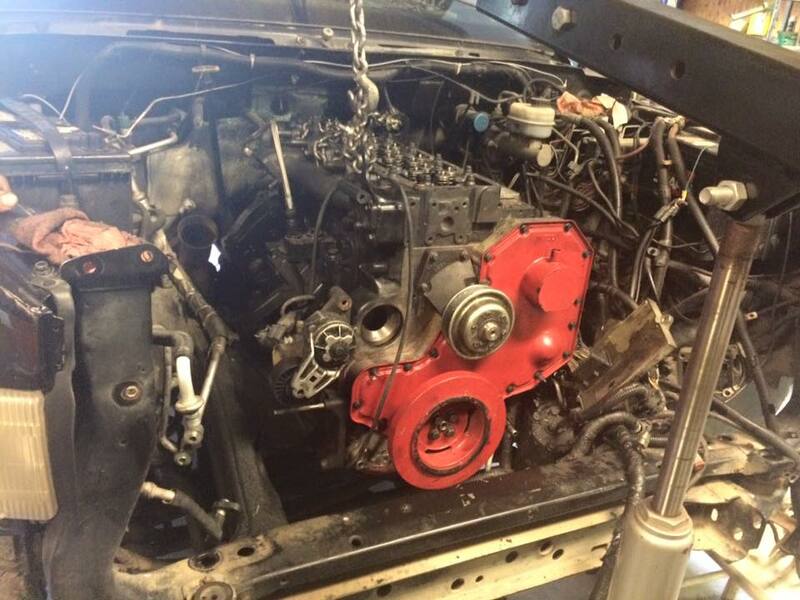 We are a 24 Hour Diesel Truck Service, Repair and Maintenance Company located in the greater Charlotte, NC area. We understand the challenges of operating your Small Business and want to do our part to make it easier on you. Our goal is to provide THE BEST Customer Service Experience in the Industry. We offer 24 Hour Emergency Roadside Truck Service. 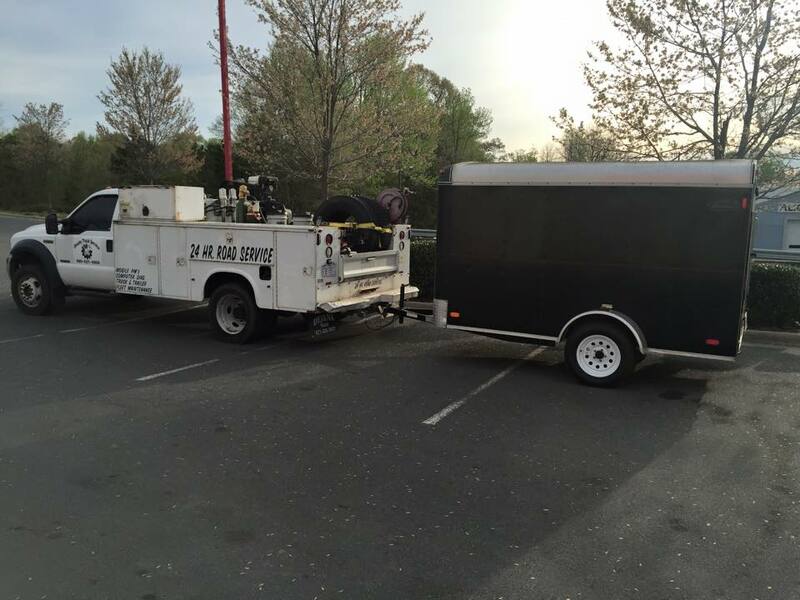 If we can't fix your Rig OnSite, we'll have it towed to our shop. If you need us at your site/yard, we can do that too. We also offer a Preventive Maintenance (PM) Program that will keep your Unit ('s) Safe and Reliable. We will schedule PMs around your schedule, so you experience Zero Down Time. Each PM is Vehicle Specific, built around Manufacture and DOT suggestions. Yes, our PM Rig and Crew come to you! 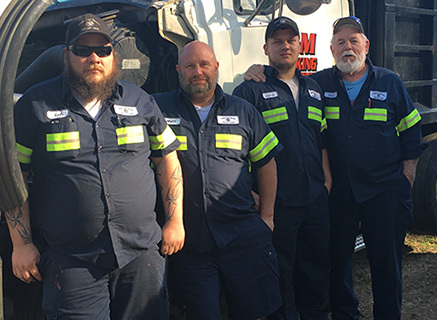 Bottom Line….. We are a group of hard working people that want to be the Primary Resource for all of your Diesel Repair, Service and Maintenance needs. There is No Set Price for Preventive Maintenance (PM). It is not a One Size Fits All. Our PM program is Vehicle specific. We will base the needs of each Vehicle on several factors; DOT Requirements, Manufacture Suggestions, Vehicle Age, Vehicle Mileage, Vehicle Overall Condition, Operating Conditions, Owner/Operator Feedback. We bill PMs by the Hour, plus Parts and Fluids. Most take No Less than 90 minutes (1.5 hrs) and no more than 150 minutes (2.5 hrs). There are exceptions. Vehicle Condition and Accessibility can be big factors in this. 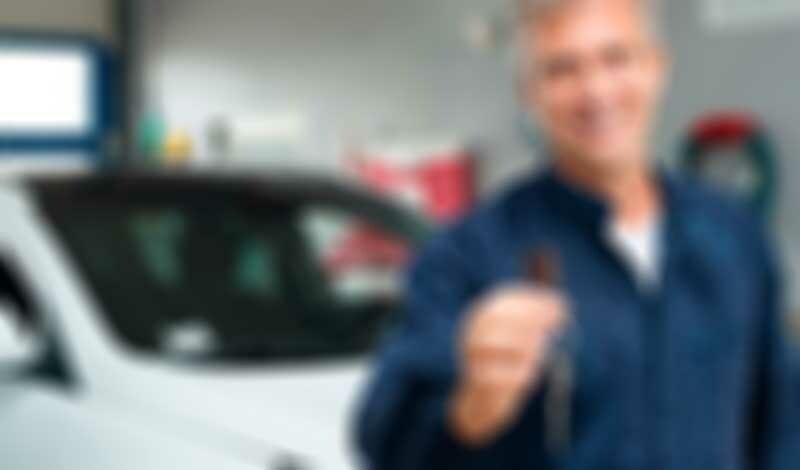 A well-kept, Regularly Maintained Vehicle will save you money! Full Disclosure: We Charge a Service Call every time we come to your location, for Repair and or PM. It pays to have all of your units ready to PM at One Time. We do offer Fleet Discounts. Discounts will be based on Fleet size, condition and ease of access. 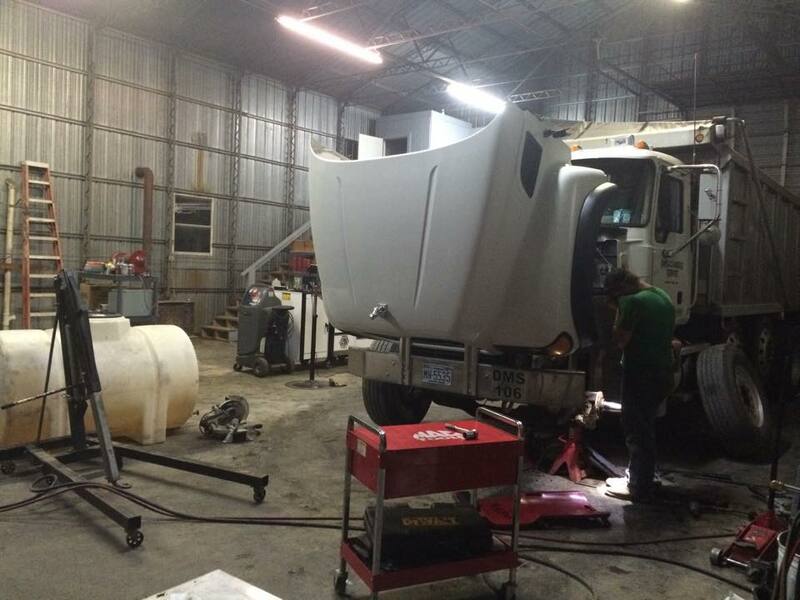 WE OFFER ROADSIDE REPAIR & ON SITE SERVICE FOR HEAVY AND LIGHT DUTY TRUCKS 24 Hours a day! 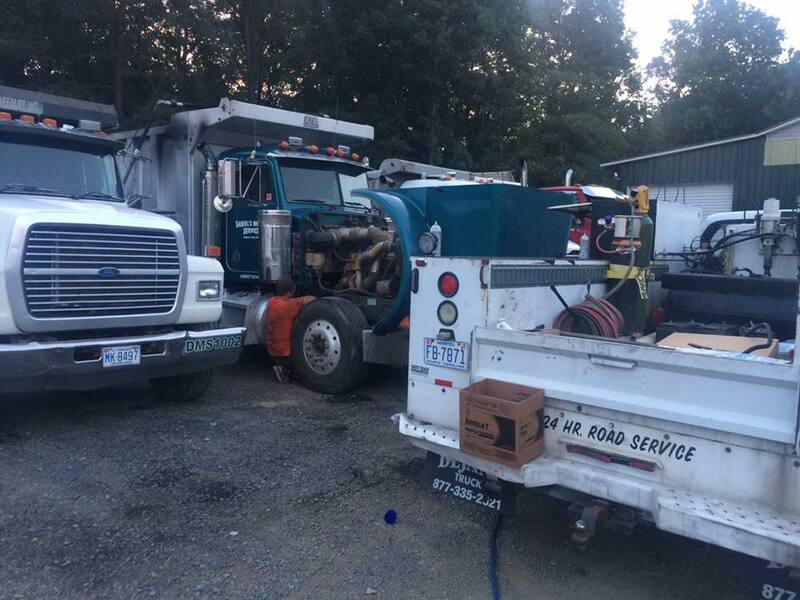 OnSite Truck Service provides 24 hour emergency roadside truck repair and on site truck service in Charlotte, NC and all surrounding cities any time! Day or Night! We come to you! Our goal is to provide THE BEST Customer Service Experience in the Industry. 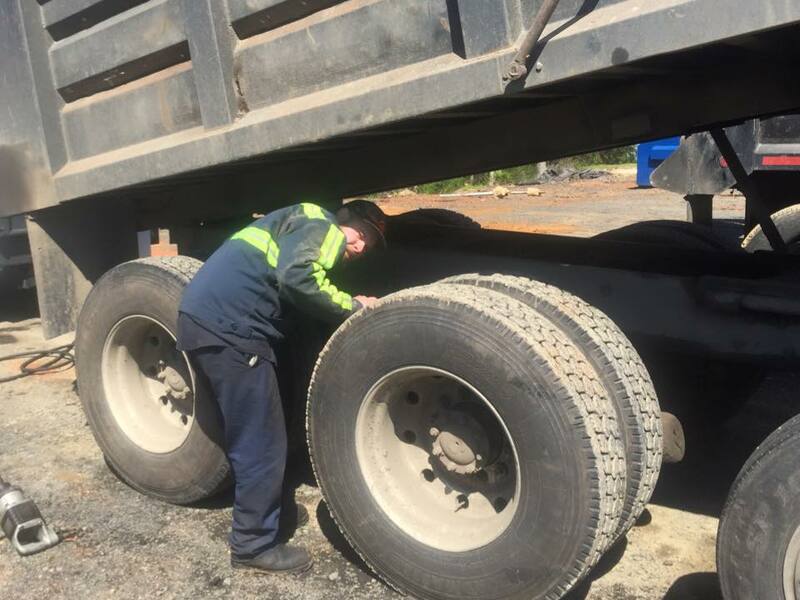 We offer Emergency Roadside Truck Repair and On Site Service 24 Hours a day, 7 days a week! 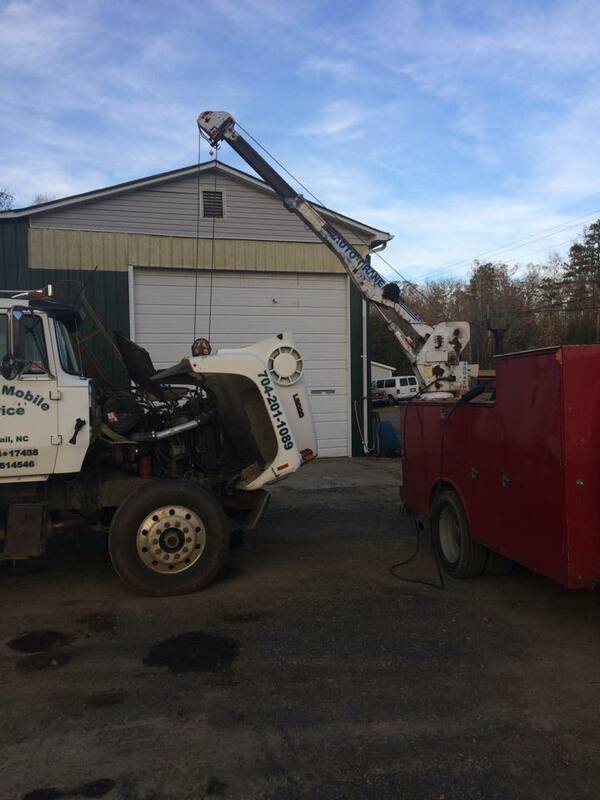 If we can't fix your Rig On Site, we'll have it towed to our shop. If you need us at your site/yard, we can do that too. We offer on site truck service and roadside repair to anywhere in the greater Charlotte, NC area. Call us today!